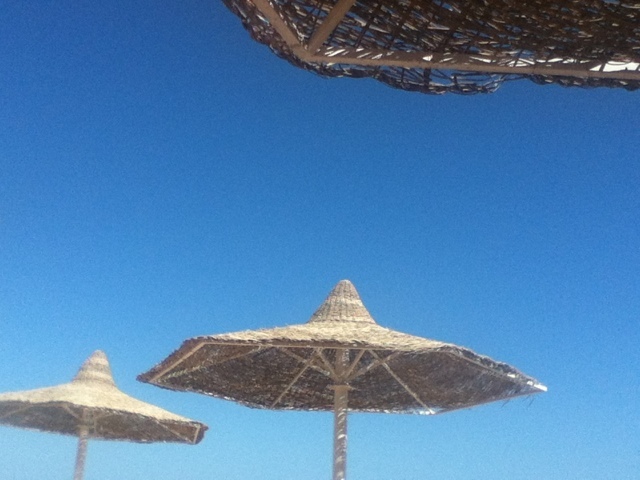 EGYPT 7 days of my life in photographs and factor 20. 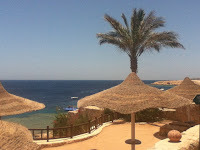 Sharm el-Sheikh on the coast of the red sea is Egypt's metropolitan sunny getaway. With it's beautiful waters, great nightlife, friendly locals and grand selections of options how to spend your time here you wont be getting bored. 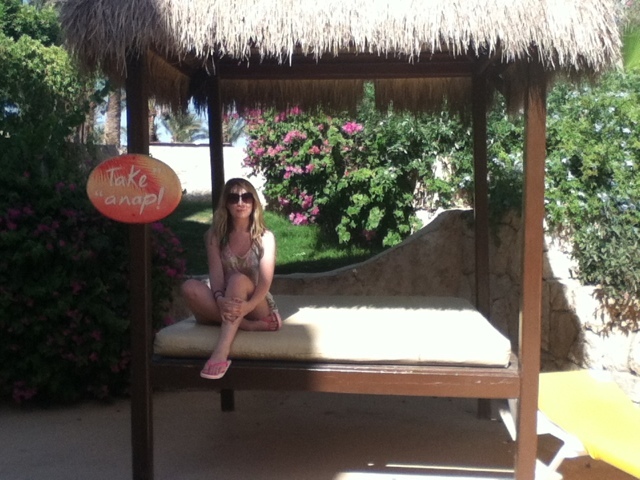 Alice and I spent a week in Sharm el-Sheikh in The Hilton Sharks Bay. It's a giant resort with a selection of pools, bars, restaurant and a private beach. I have never stayed in an all inclusive resort before so this was a new experience for me. We started our week off at the pool bar. After arriving at 6pm local time we were tired after our day of travelling so we ate some dinner and drank some cocktails. 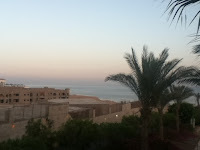 The following morning we met a guy from the hotel who told us all about Egypt, things to do, things not to do and we decided to book a couple of trips for our week. If you haven't been to Egypt then let me tell you it's hot. We spent most of the day drowning in sweat and drinking bottled water by the main pool. There was also the choice of daily water aerobics and water polo which looked fun. After it had cooled (Egypt never really gets cool 40oc by day 25oc by night) we headed for Soho Square for some dinner and a look around. Soho square was just a few steps away from the Hilton so no need for a taxi or bus. Soho square has lots of little shops, a few bars and restaurants and lots of statues and monuments. Day two was spent at the private beach where you can do many water sports such as diving, snorkeling, boat trips etc. 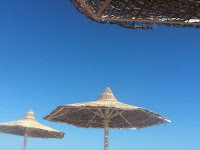 Our time was spent under beautiful umbrellas with occasional trips down to the jetty to go for a little dip in the clear blue water while surrounded by a variety of colourful fish and even some jellyfish. An evening of traditional food and mango flavoured Shisha followed, and we also watched a belly dancer. We had a lot of giggles. I woke the next morning feeling awful, I had stupidly brushed my teeth with tap water which had ended up making me quite sick, later that day we had a trip planned to go star gazing so I had to recover. A few miserable hours later I was over the worst of it, so we got the coach that was taking us to the desert to visit a small village called 'Bedlam'. The trip began with a camel ride into the desert. I wasn't really comfortable riding a camel so Alice and I skipped this part. We arrived around 6pm to the village to a large tent area where we sampled local tea whilst we learnt a little about the community. There was a large dinner buffet prepared for us with lots of local food which everyone enjoyed as the sun set. They add vermicelli noodles to their rice which make it extra tasty. Once it was dark, the villagers lite a fire and we all sat round whilst they sang traditional Egyptian songs and everyone started dancing around the fire with them, it was a special moment. After returning home around 9.30pm we headed out with a group of people from the Hilton to Naama Bay to a club called Pache, this is a chain with another in Ibiza. We had a private booth which over looked the dance floor and they played everything from Will Smith to The Beastie Boys, it was a great night. Day 4 we had a lay in after our late night so we spent some time swimming and reading at the pool. That evening we went to the traditional restaurant at our hotel and had an early night as we had an early start the next day. Waking up at 7am wasn't too pleasant but we had 30 minutes to get up and out for our day trip of snorkeling off a boat around Ras Mohammed national park. We were giving a breakfast bag from the receptionist which has some juice, a banana and some bread and pastries to start our morning. There turned out to be 25 people on our boat which normally comfortably seats 40 so we had quite a lot of room. The views were amazing and the waters were so clear joining such dry desert it was truly gorgeous. 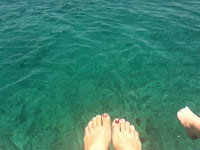 We had 3 snorkeling areas planned for 45 minutes each and we saw lots of lovely fish. We were told that some people see dolphins if they're fortunate too but we weren't so lucky. There were many jelly fish and fish of every colour. We arrived back around 5pm and yes we were badly burnt. After spending hours in the open sun Alice and I were pink from behind. Gutted as we had both been using factor 20 all day religiously we had a few vodkas to ease the pain. OK so we did ruin day 6 by feeling so awful we spent the day watching film. We were too red to hit the sun and we thought we needed a chill out day so we watched 'The Island', 'The Help' and 'Mr Nobody'. 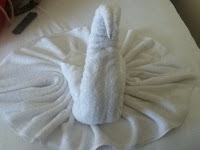 It was great that made the most of our divine hotel room. In the evening we went to the old market to do a little shopping, we went with a guy who took us around as it was quite big and being two young western girls you can get quite hassled. My favourite thing from here were their hand made bookmarks. So we found our selves at the last day, how did that happen? Well we thought we needed to make the most of the sunshine so we spent the day reading by a quieter pool at the Hilton which had a slide! Both of us probably too old to use it we read and relaxed before the time came to leave our hotel at 4pm. Wow, Egypt really is something. A week is really not enough time here, we barely saw the place!